Southgate Homes, LLC is built on a shared foundation of providing the highest quality homes and architecture in the Dallas/Fort Worth area in homes priced from over $550,000 to $1.3 million. 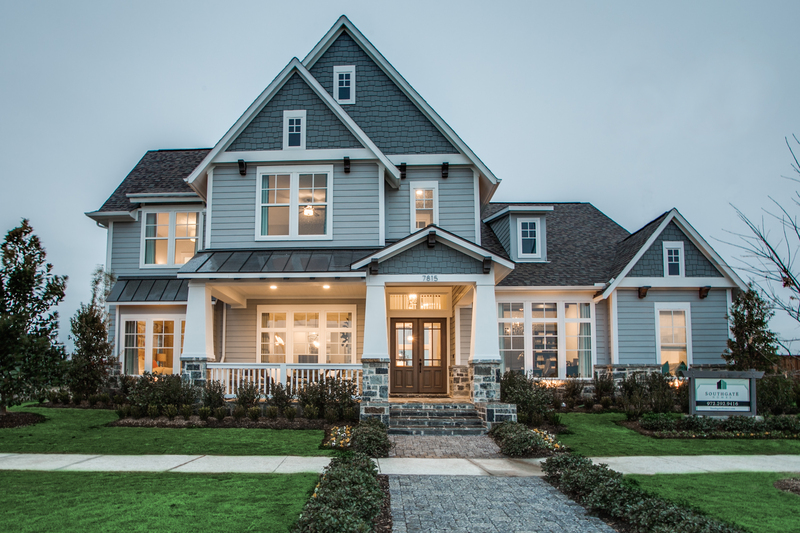 Offering a boutique approach with customizable floor plans and authentic architecture, Southgate Homes has raised the bar on luxury custom home building and setting the standard for homebuilding excellence and design. Each Southgate Home is filled with upgraded standard features, quality construction, and functional plans. The company specializes in Build on Your Lot. This program allows the discerning new home buyer to experience quality construction and award-winning design on a lot that they have selected. This enables home buyers to utilize their own lot or tear down while working with an experienced luxury home builder. The company is run by Jay Hankla, an industry veteran with over 18 years of experience building more than 1,000 custom homes. Recipient of four 2017 Dallas Builders Association McSAM Awards. Recipient of four 2016 Texas Association of Builders Star Awards. Seasoned management team with experience building over 1,000 custom homes. Southgate Homes' beautiful residences are currently available in 9 communities across DFW. Southgate Homes is recognized as one of the top luxury home builders in the Dallas-Fort Worth metroplex due in part to its supreme attention to detail, unsurpassed customer care, and quality construction. Learn more about what makes Southgate Homes one of the leading luxury home builders in DFW.